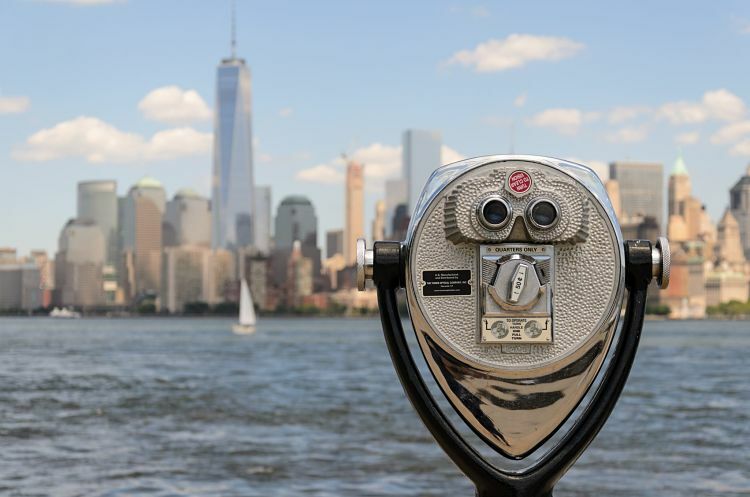 What is a market niche? A market niche is a small portion of the market where demand is not being fully met by supply or, in other words, portions of a market segment with characteristics and homogenous needs which are not being covered by the general supply. How much, when, for what, where, what is it, what to do, until when, up to how much, which one, which ones, how is it written, how does it end, etc. Using some of these words we can find a number of market niches. 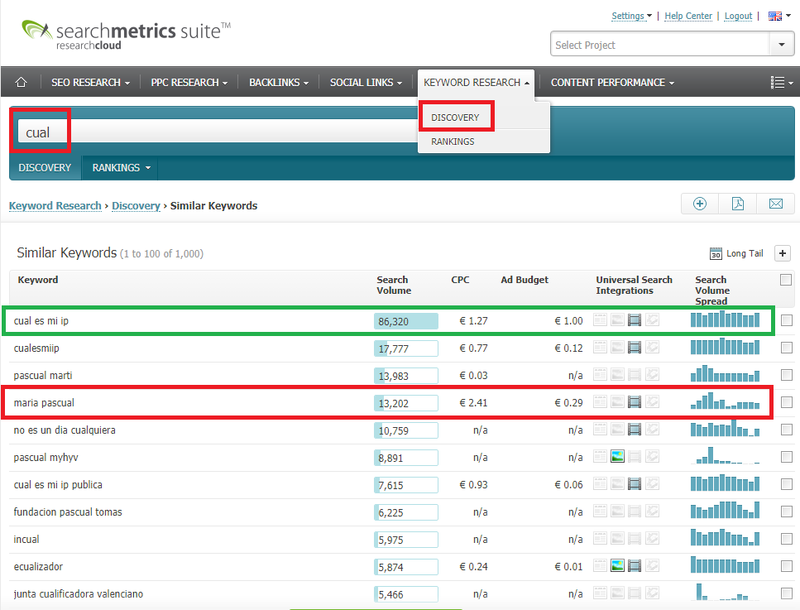 We can see which keywords our competitors use. Use words in the Google search engine and see what it suggests. Niches which don’t have a universe on Google,- that means there are no links to videos and photos so there will not be any distractions. 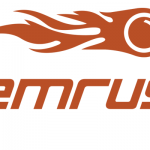 We can compare the data that Searchmetrics gives us with other tools like Google Adwords or Semrush. In this example, we can see that the tool gives us numerous results. If we look carefully, we’ll find keywords like “cual es mi ip”,[what is my IP] “cualesmiip” [whatismyIP], “maria pascual”, etc. In the case of “maria pascual”, this type of keyword doesn’t interest us because it’s a brand. Therefore it’s obvious that searches for this keyword are going to end up on the brand’s official website, in this case the jewelry designer Maria Pascual. This means it would be very difficult to position this keyword. If we focus on “cual es mi ip” [what is my IP], we can think about pages which will give information to the user. With a search volume of nearly 87,000, what can we do if we decide to attach this market niche? The first thing we can do is turn to Google and look at the competition for this keyword. You can observe here, using the keyword “cual es mi ip”, [what is my IP] that Google give us various websites. 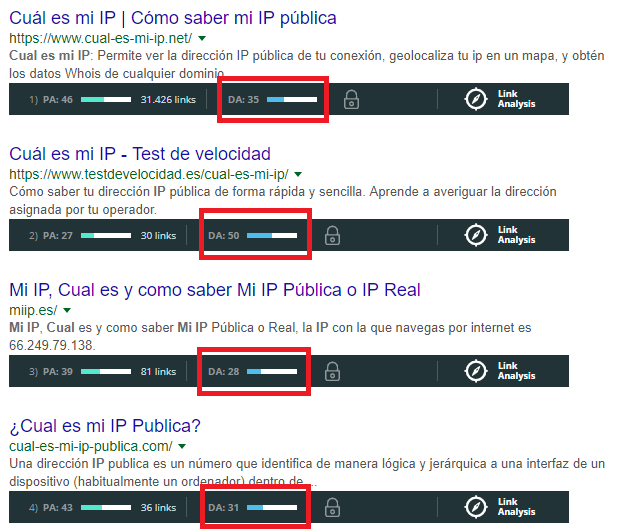 If we analyze these using Moz, we see that “cual-es-mi-ip.net” (what-is-my-IP.net) has a domain authority of 32, testvelocidad.es/cual-es-mi-ip/[ testvelocity.es/what-is-my-ip] of 50. With this data, we can deduce that these are very strong websites. Therefore, if we decided to go into this market, we would have to do some significant work and it would not be easy. In summary, we have to be cautious when it comes time to choose a niche. You need to be patient and be consistent, since it’s not easy to find the right niche. Once we do select a niche we want to attack, then the only thing we have to do next is work hard to achieve our goals. Good luck!